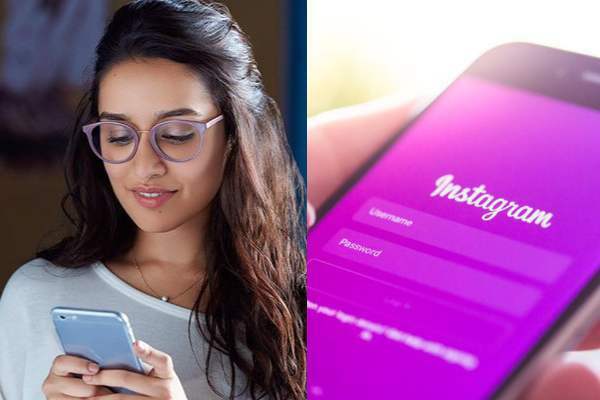 Mira Rajput Kapoor is surrounded by controversies when she is not spending time with her daughter Misha or spotted with husband Shahid Kapoor. This 23-year-old star wife somehow manages to get herself in trouble with the netizens for some reason or the other. You would know what we are talking about if you remember her infamous statement about working women and comparing their babies with a puppy. 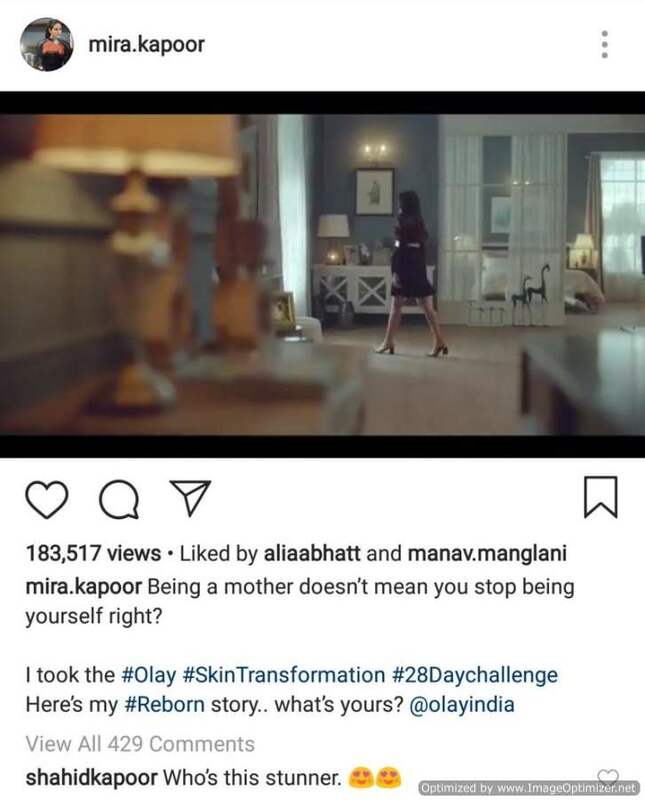 In the Ad, Mira speaks about how a woman loses her skin glow post pregnancy due to stress and sleepless nights. Her skin becomes dull and patchy. But since she is a celeb, she faced the wrath of the netizens. 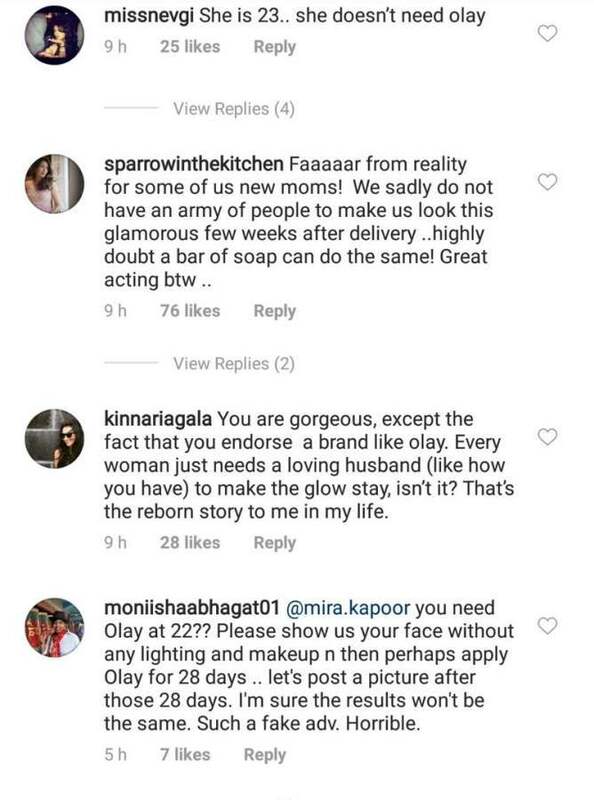 Some people argued that she doesn’t need Olay at a young age of 23 while others blatantly called the advertisement fake.